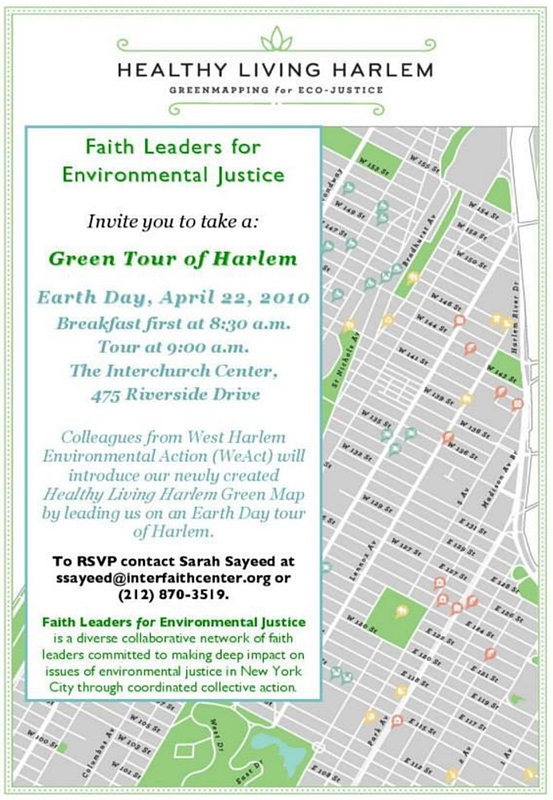 Over the years, active nonprofits and institutions in the Harlem area have collaborated to generate unique Green Maps in the Harlem neighborhood that illustrate the green, as well as hazardous, sites in each neighborhood to help the community move towards sustainability. 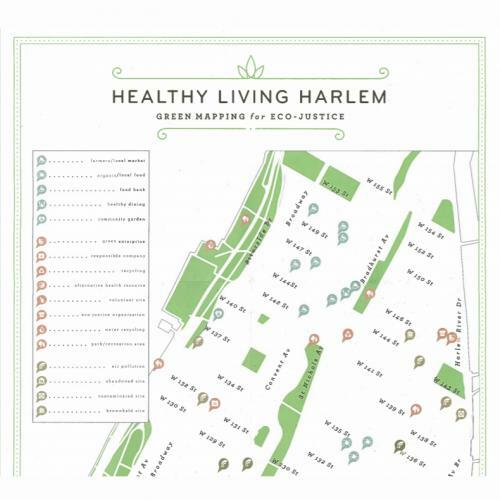 This has culminated in the Healthy Living Harlem: Green Map for Eco-Justice, which includes details about environmental justice sites as well as farmer’s markets, green enterprises, and more in the neighborhood. It is available via pdf to print or view online. 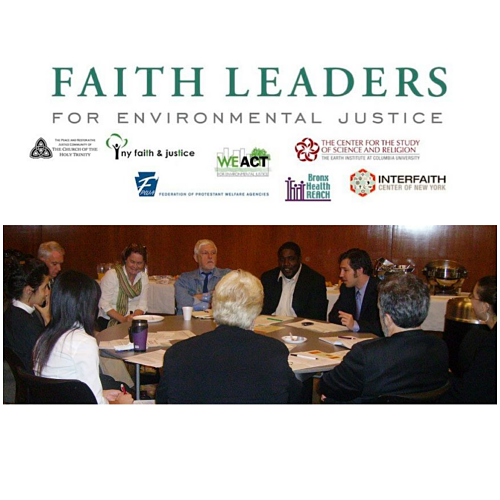 The New York Faith Leaders for Environmental Justice included many groups, led by West Harlem Environmental Action, Inc., Columbia University, and the Ecologies of Learning Project at New York Theological Seminary. Special thanks to Cynthia Peabody, associate director at the Center for the Study of Science and Religion (CSSR) at the Earth Institute, Columbia University who began coordinating this project in March of 2009. We're sorry the excellent video about this project is currently off-line, but you can download the map on the left.